If you work in the tech industry, you may have come across a printed circuit board before during some projects. PCBs are very popular and are inside a lot more products than you might think these days. Here, we are going to talk you through some of the things that you might not already know about printed circuit boards. Keep reading if you’d like to find out more about these interesting pieces of tech. 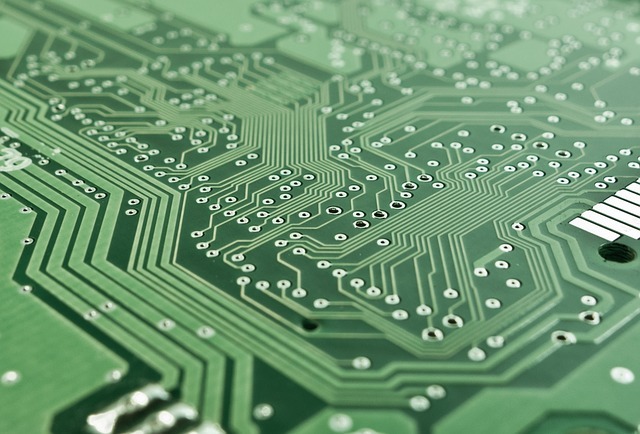 Printed circuit boards are exactly what they sound like – printed. This means that this sort of circuit board comes with no wires with the entire thing being designed on special PCB design software. You will find that the lack of wires on a PCB is due to the traces which transmit energy from each of the components. When you look at a picture of a printed circuit board you could be forgiven for thinking that they are all green. You will find that they appear to be green due to the solder mask that is placed on top of them. This mask is actually a very important aspect of the PCB as it can stop oxidation and other issues. Although some PCB types might have consistent layers, you might not realise that this is not always the case. When you are designing rigid flex circuit boards, you need to make sure that the rigid part has different layers than those that are in the flex side of the PCB. This helps the PCB to be flexible and work in a much more effective way. Another thing that you might not know about printed circuit boards is that they can be personalised. Many people keep their PCBs simple and follow a set of rules to make sure that they will work effectively but this is not always the best route to take. Consider personalising your PCB if you are willing to spend a little more as it can make it work a lot better. The final thing that you might not know about PCBs is that they have a silkscreen which comes in the form of the white parts. If you take a look at these white parts, you will see that they are etchings which are on top of the solder mask. This comes from how PCBs were made historically but this has changed over the years. If you find yourself working with PCBs on a regular basis you will find that these tips might be helpful in understanding how they work effectively. It is important to know about the types of layers that a PCB can have and the fact that they can be personalised is something to take on board. Use these facts to aid your PCB design and understand how this very important piece of tech operates.